It’s no secret that Blake Lively has killer style. She stunned at the Cannes Film Festival this past May, is on the cover of Vogue’s August issue, and has just launched her own lifestyle website, Preserve. 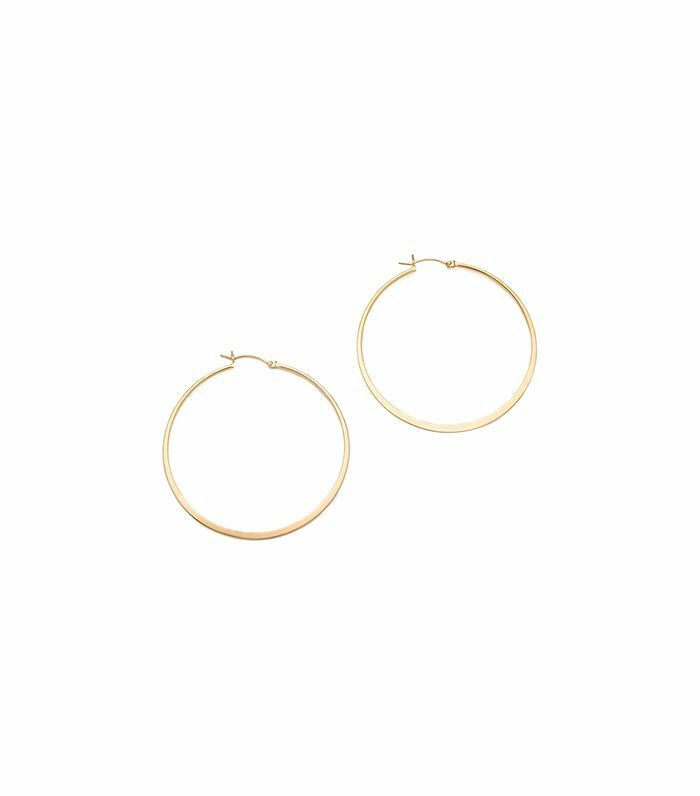 Whether rocking an Old Hollywood glamour look on the red carpet or strolling through the city in casual-chic ensembles, we find ourselves consistently envious of Lively’s fantastic personal style, and yearning to replicate her swoon-worthy looks for ourselves. 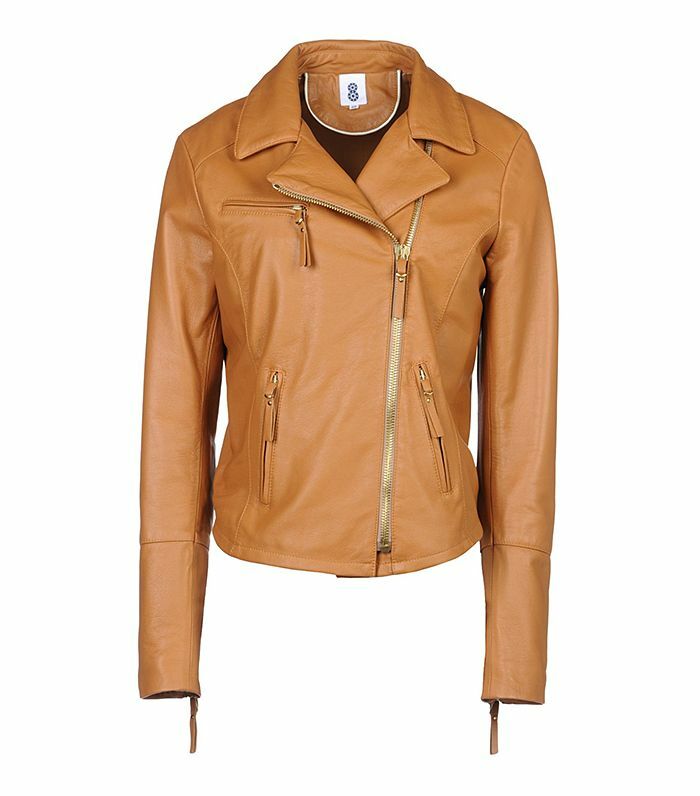 Scroll down for a crash course on how to emulate Lively’s desirable style! 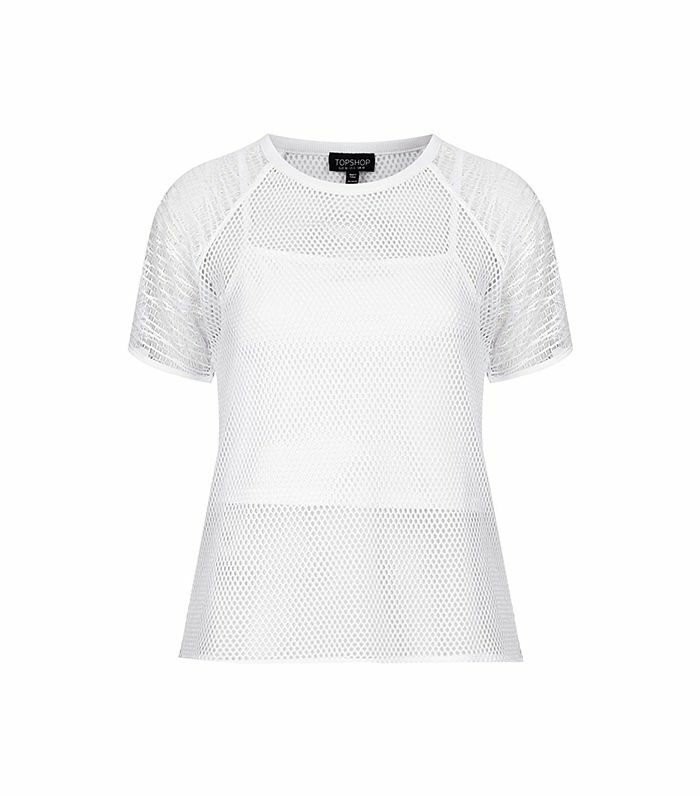 Tip 1: Go black and white. 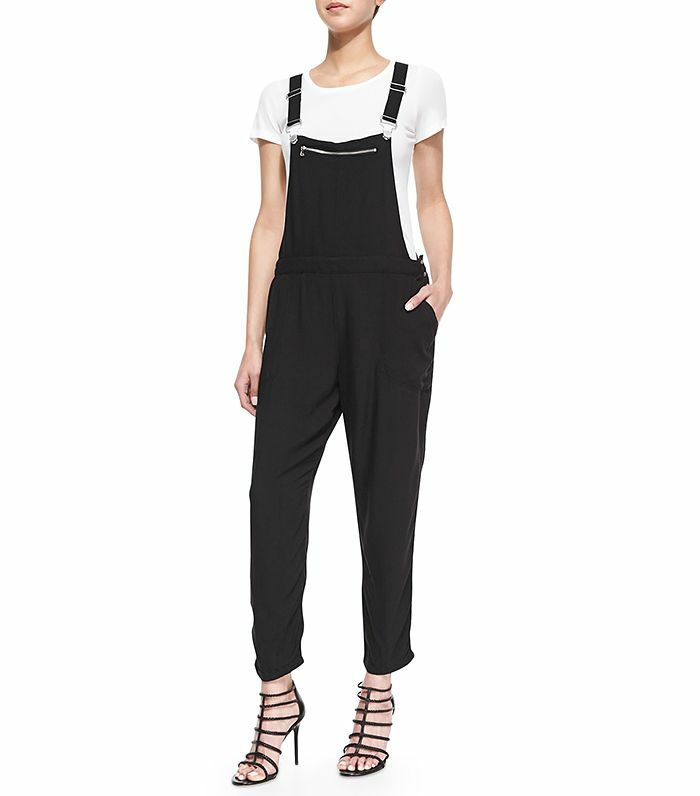 Black and white makes even a pair of playful overalls appear sleek and sophisticated. On Lively: Rag & Bone Box Overalls ($595); Givenchy Pandora Mini Box Bag ($1690) in Black; Jennifer Meyer necklace. Tip 2: Wear ankle-strap flats when running around town. We can’t get enough of ankle-strap flats, plus they’re a chic and practical footwear option for a day of running errands. 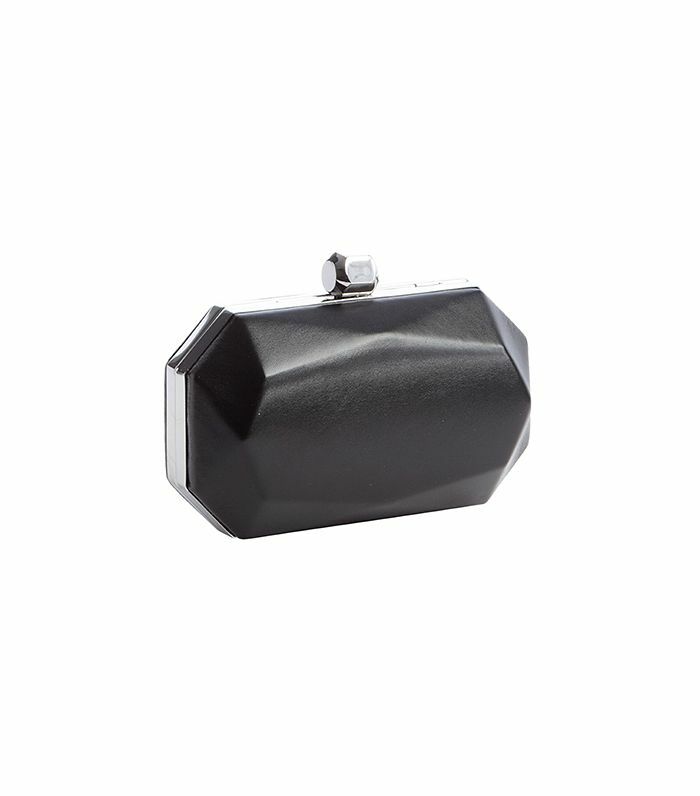 On Lively: Givenchy Pandora Mini Box Bag ($1690) in Black; Chloé flats; Jennifer Meyer necklace. Tip 3: Cinch a belt around the waist of your jacket. 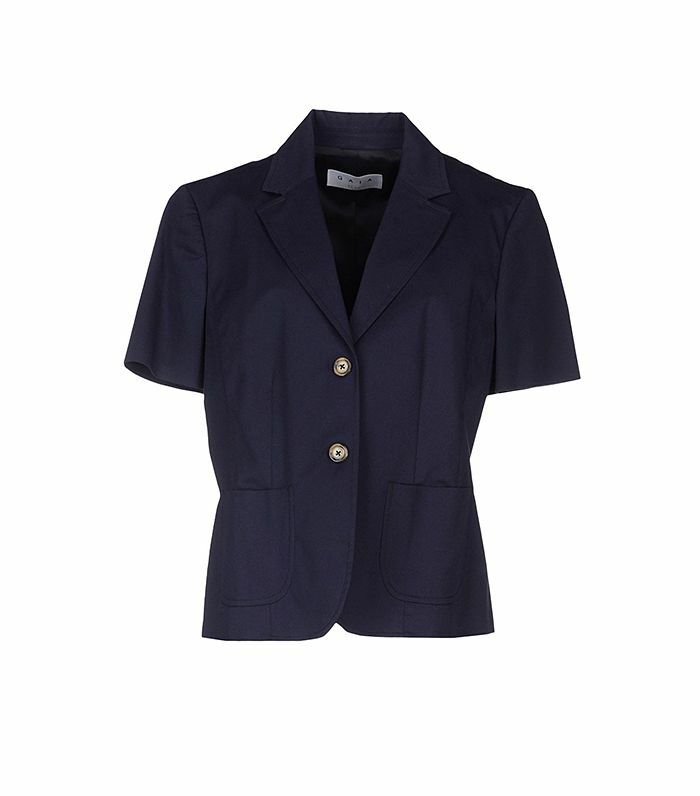 A belted waist adds a pop of colour as well as having a slimming effect. On Lively: Michael Kors Short-Sleeve Blazer ($558) and skirt; Christian Louboutin pumps; Jennifer Meyer Yellow Gold and Diamond ‘R’ Pendant Necklace ($1800). 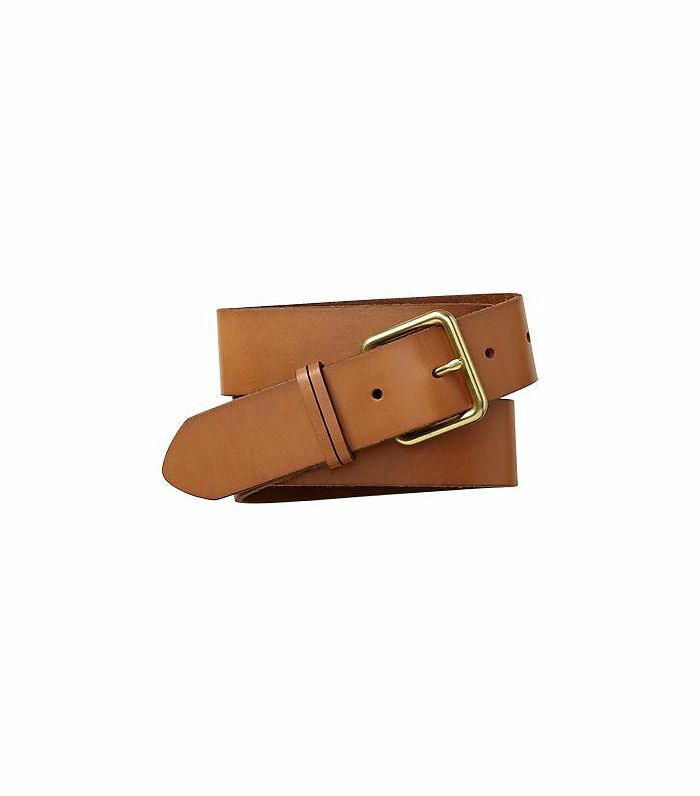 A simple leather belt in a must-have cognac colour: yes, please. Tip 4: Add a hint of pastel. 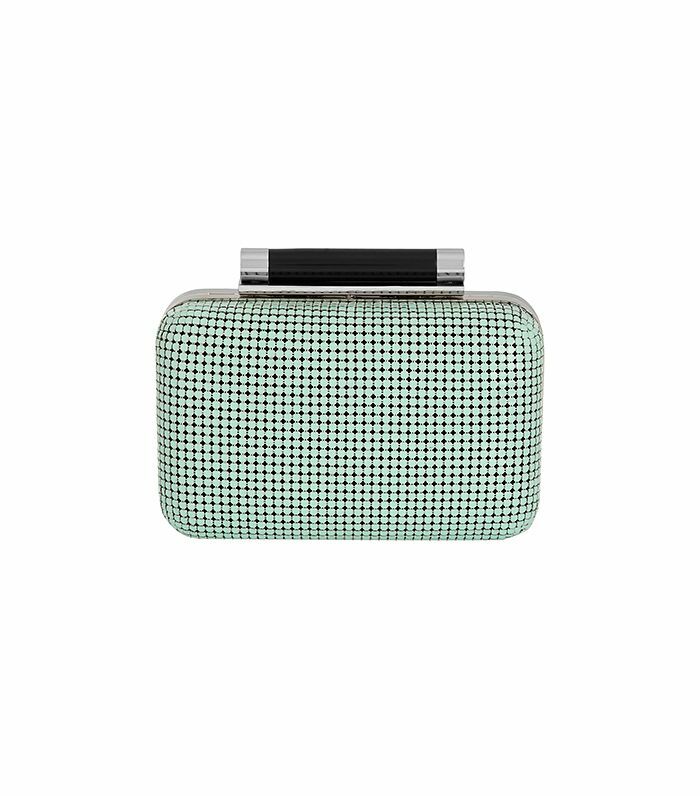 A mint clutch is an easy way to make an outfit stand out. On Lively: Giambattista Valli Couture dress; Stuart Weitzman Nudist Sandals ($398); Chanel clutch. Tip 5: Perfect your airport style. 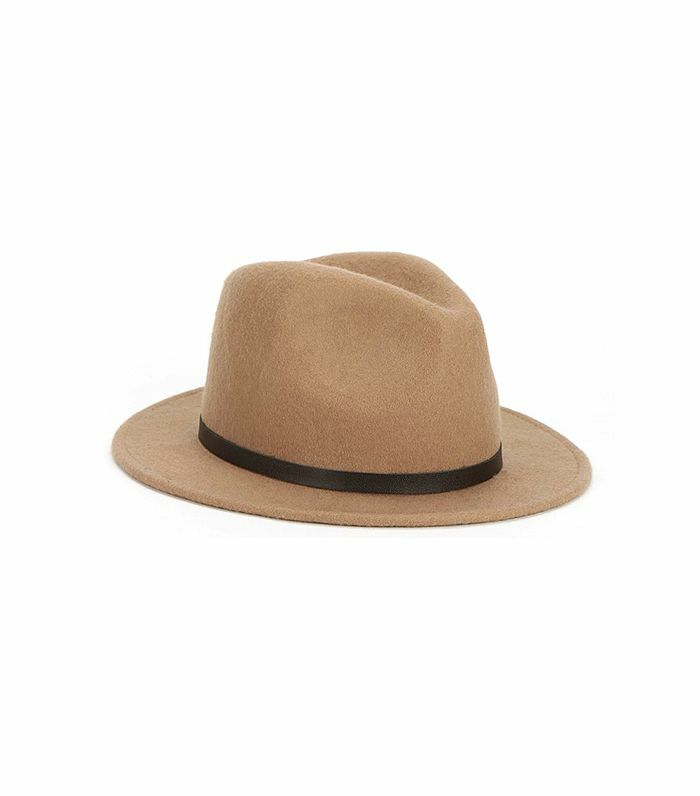 A cool leather jacket and chic chapeau are essential finishing touches for the stylish jetsetter. On Lively: Gucci Brown Leather Biker Jacket ($5500); Christian Louboutin shoes; Givenchy Pandora Mini Box Bag ($1690) in Black; Janessa Leone Lola Hat ($170) in Sand Mix. Tip 6: Get inspired by the past. Go a little retro with a ‘60s-inspired hairdo and accessories. 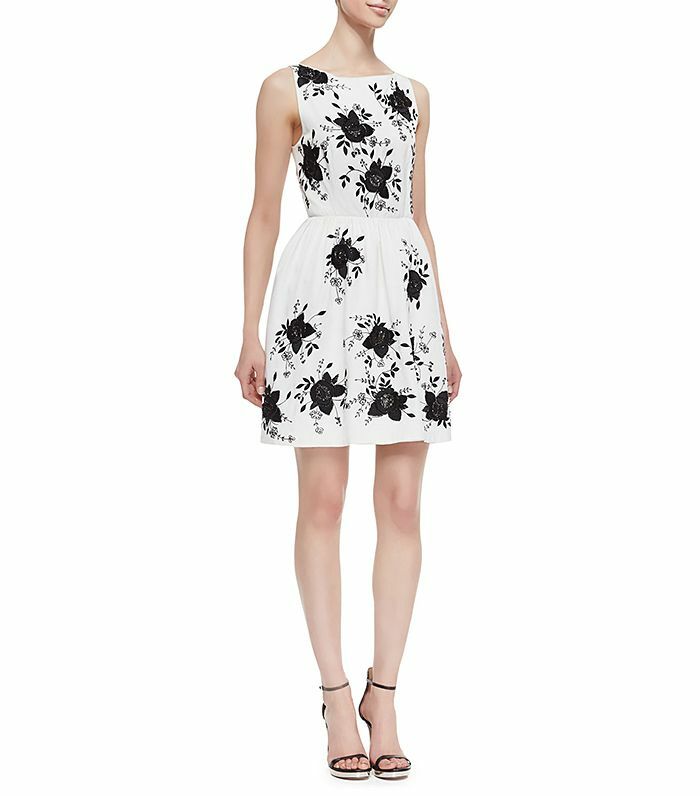 On Lively: Michael Kors dress; Casadei Suede Court Shoes ($1159) available in Black. Tip 7: Try out printed pants as a going-out alternative. 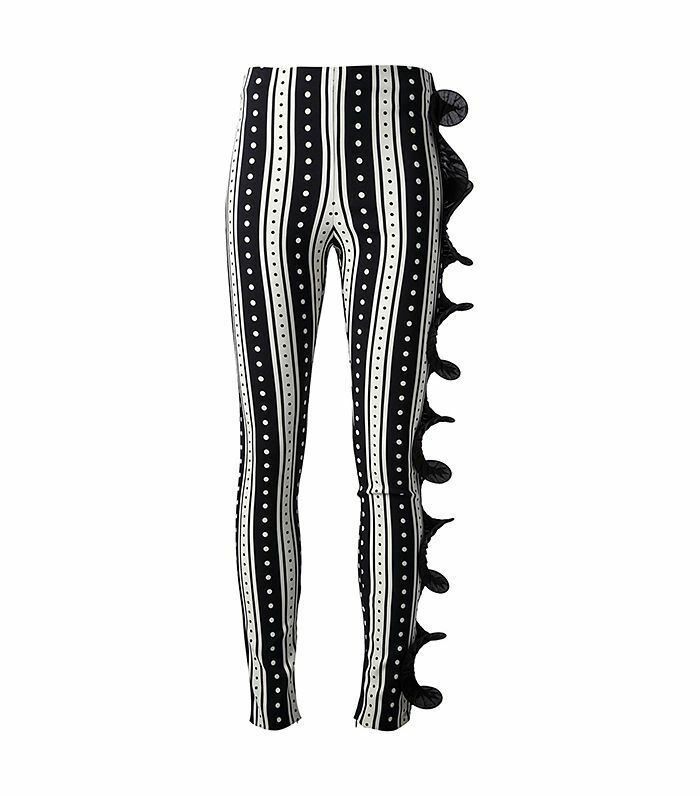 For a change from the typical sparkly mini dress, why not try bold printed pants paired with pointy pumps? On Lively: Emanual Ungaro top and Embellished Leggings ($745) available in Black & White; Christian Louboutin So Kate Pumps ($625) in Black. 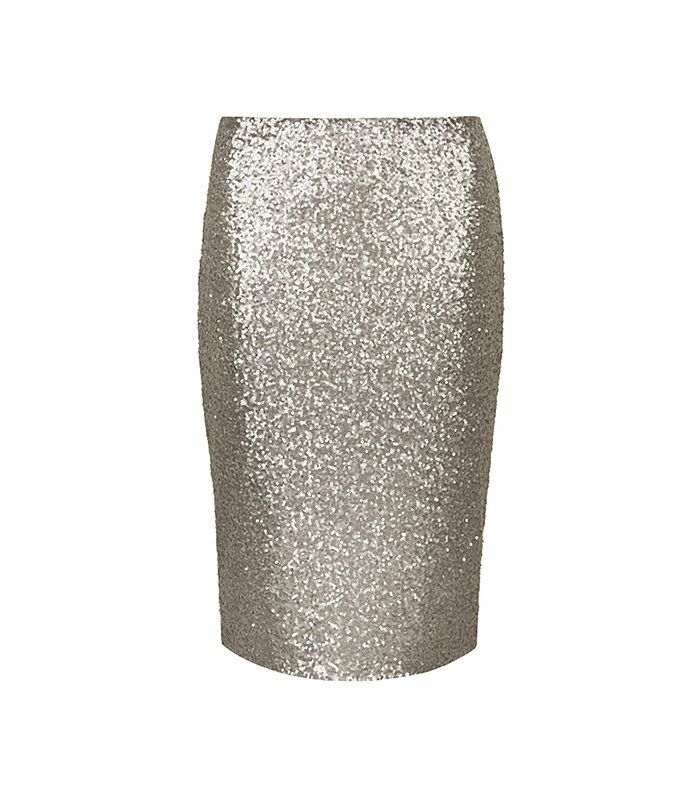 Tip 8: Pair a simple tank top with an attention-grabbing embellished skirt. A breezy tank top paired with a beaded pencil skirt makes for a classic casual-dressy combination. On Lively: Burberry Prorsum tank top and skirt; Christian Louboutin pumps. Tip 9: Wear a statement coat. 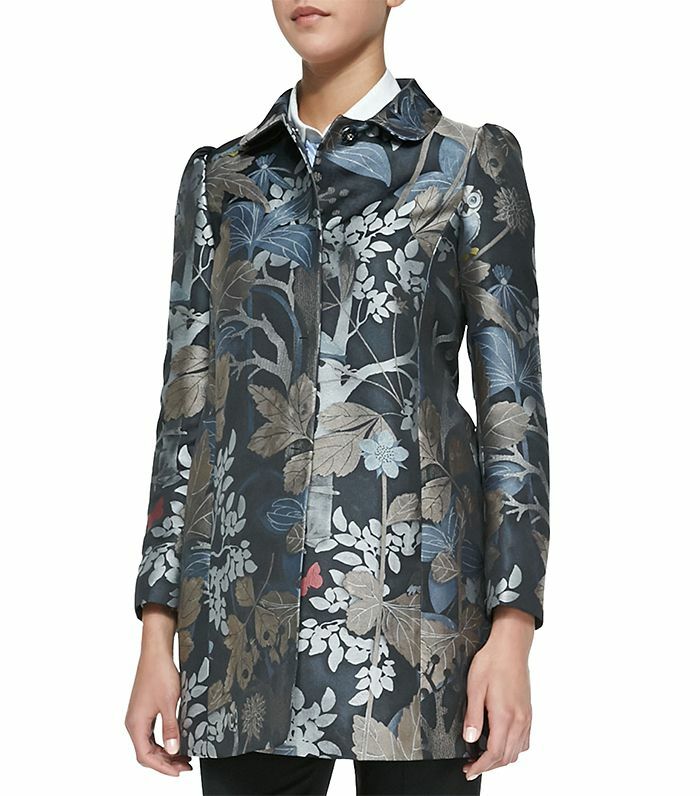 Try a printed coat in glittering brocade if you’re looking to turn some heads this fall. On Lively: Valentino Silk-Blend Brocade Coat ($4980); Christian Louboutin boots; Marchesa Iris Python Box Clutch Bag ($2195) in Multi. Which Blake Lively look is your favourite? Let us know in the comments below!